After Saint-Etienne, London and Milan, the international creative urban planning-architectural conference “HUMAN CITIES/ SHARING CLOUD”, gathered partners from eleven European cities -Saint-Etienne, London, Milan, Ljubljana, Graz, Cieszyn, Helsinki, Bilbao, Tallinn, Brussels and Kragujevac – in Kragujevac’s venerable First Gymnasium. 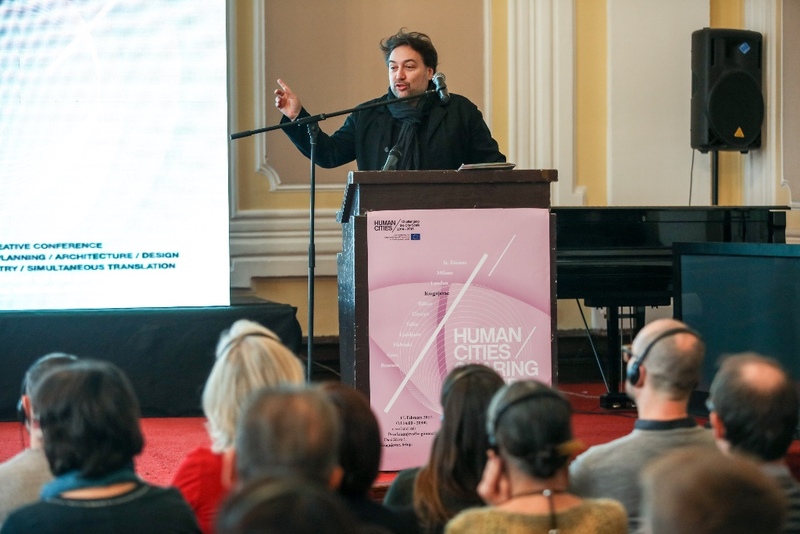 “We are very satisfied to be, among the first in Serbia, part of this important project, a truly pan-European platform for sharing best practices in finding innovative solutions for living in cities today“, said Miroslav Petrašinović, president of the Kragujevac City Assembly, who welcomed the participants of the conference. 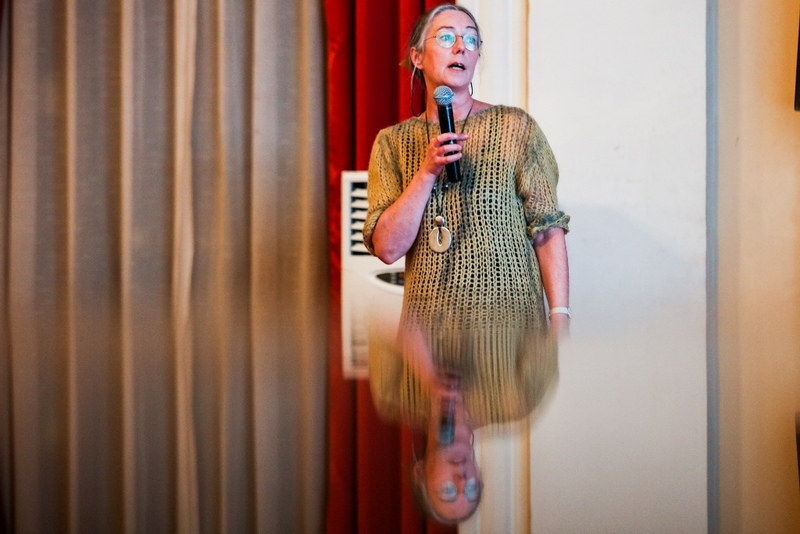 “Kragujavac has the honour to be the host of this phase of the Human Cities/ project, right after Sent Etienne, London and Milan. This conference is an opportunity to present Kragujevac to the world, but also to share experiences, learn something new from the cities and partners in this project. 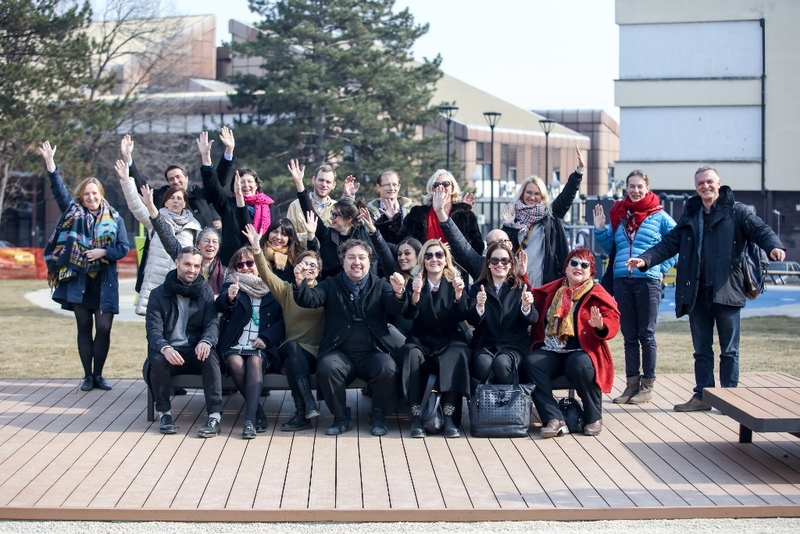 Our wish is to transform Kragujevac according to its citizens’ needs, with their active participation in planning and construction“, added Petrašinović. 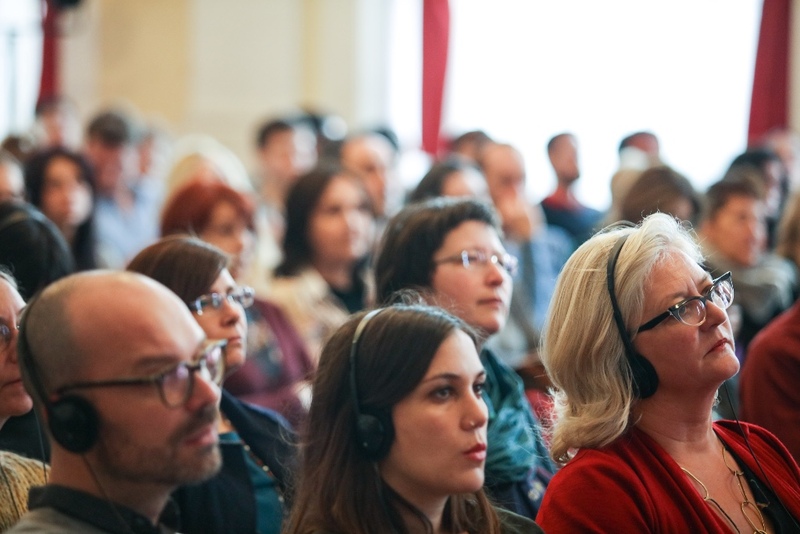 The conference was organized by Belgrade Design Week, who has chosen Kragujevac to be the topic of its HUMAN CITIES/ focus, because of the city’s important historical urban planning and industrial heritage in the heartland of Serbia, as well as current challenging historical crossroads between a post industrial town and key regional university centre, with 20.000 students. 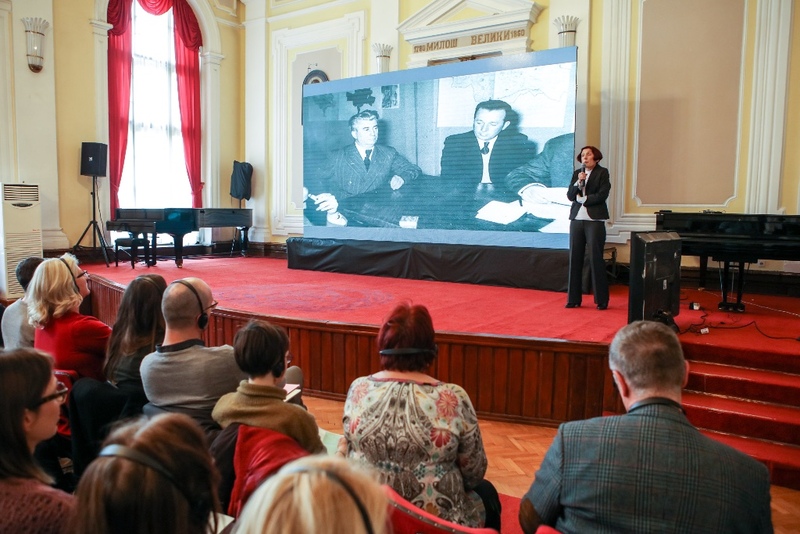 “The combination of tradition and modern perspectives defines Kragujevac as an ideal choice for the organization of this international conference. The Grand Park is a combination of tradition and decades-long habit of the citizen of Kragujevac of all generations to gather in it, as well as this modern approach for the future development of the park. If you design the park so that everyone in it feels relaxed and free, just like in their own living rooms, if you offer a variety of content, then you have succeeded in the primary intent. I recognize that intent as the objective of the entire international project gathered today in Kragujevac. 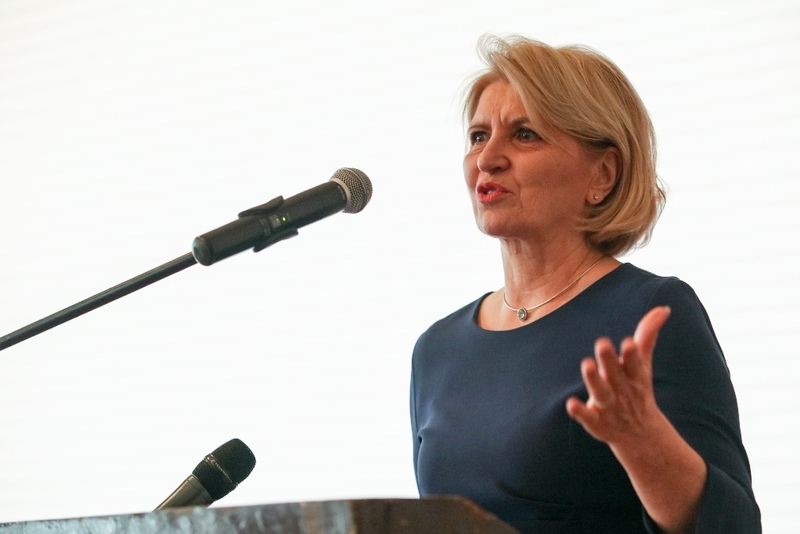 And that is to create a humane society, a positive environment, socialization, no feeling of loneliness – in a word, an improved quality of life for every person in the city“, said Ms. Dragica Nikolić, Serbia’s First Lady and the chairwoman of the “Foundation Dragica Nikolić“, at the opening of the conference. “It was a great pleasure to be part of the story that writes a new history of the old park in which I also grew up. 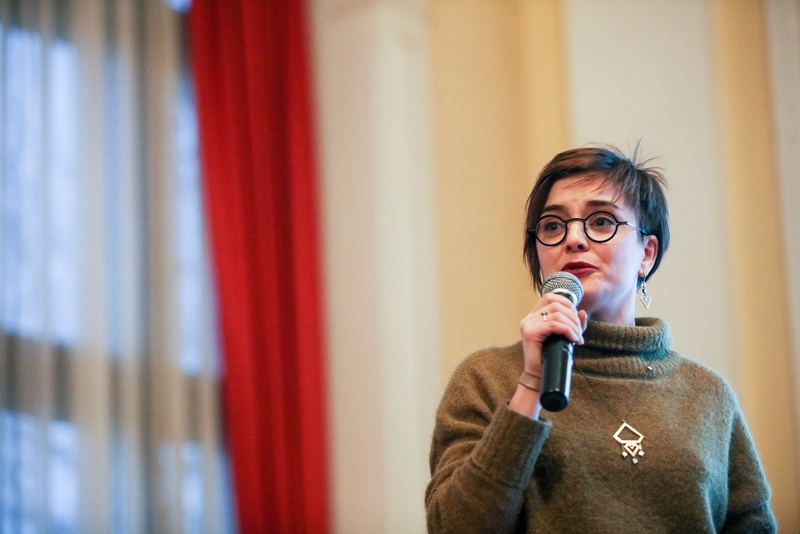 I believe my participation in this project is more then just a modest contribution to my hometown, but also an invitation to all citizens of Serbia to follow this example and improve their living environments“, added Ms. Dragica Nikolić. 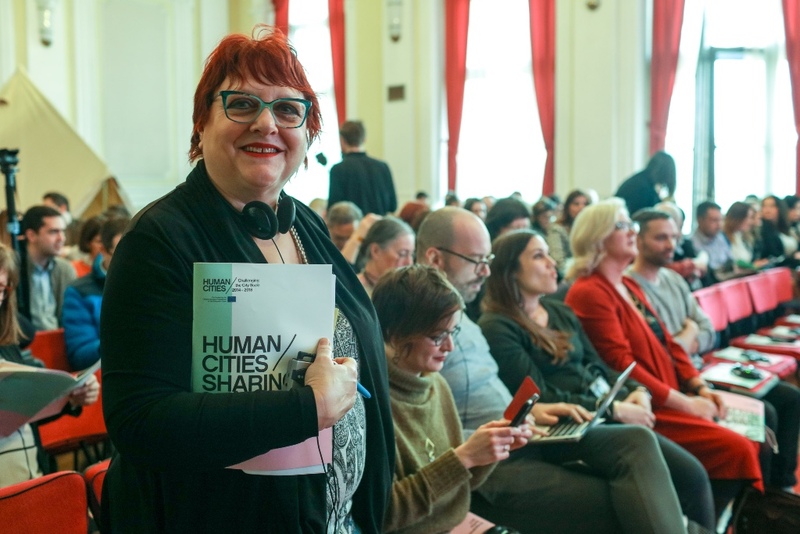 “The partners from eleven European cities presented their own case studies at the conference, with results of exploring the way in which the inhabitants reclaim the constantly evolving contemporary city and ways of (re)inventing city life, as sources of wellbeing and quality of life. 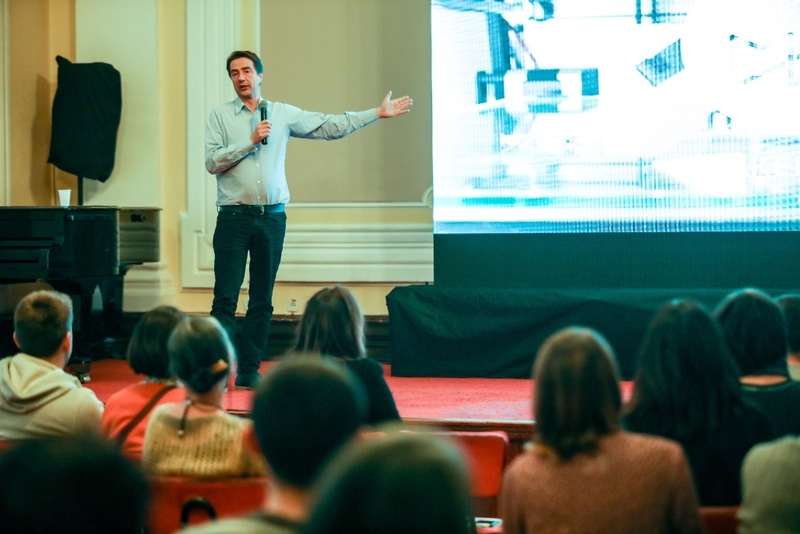 These are all projects that are dedicated to the idea of ​​design as a basic asset for transformation of urban and public spaces” stated Jovan Jelovac from Belgrade Design Week. 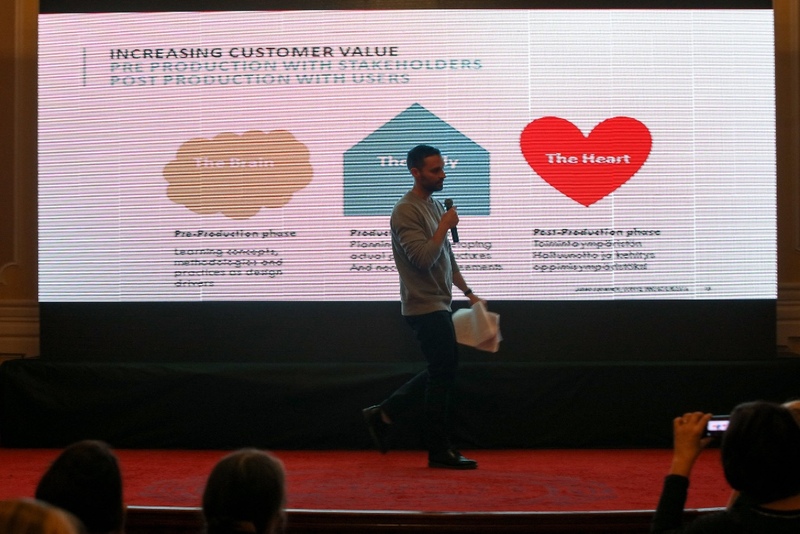 The conference began with an momentous presentation of Kragujevac. 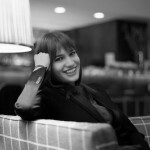 Ms. Jelena Davidović, curator of the Museum 21. October, was talking about the history of the Memorial Park Šumarice. The Institute for Protection of Cultural Monuments in Kragujevac presented the history and the development of the complex of the Military-Technical Institute, the so-called “Forbidden City”, as well as the analysis of the current situation and various proposals for the future of this area in the heart of the city. BDW’s Jovan Jelovac and professor Aleksandar Vuja from the Faculty of Architecture, University of Belgrade, showed their joint work at the revitalization of the Grand Park of Kragujevac, and proposed further developments of the project by new models of private – public partnerships, according to the wishes and needs of citizens gathered by the research methods of participative urbanism, as the essence of the idea promoted by the EU HUMAN CITIES/ project. The conference continued with Human Cities/ case study lectures from Brussels, London, Graz, Helsinki, Ljubljana and Sent Etienne. 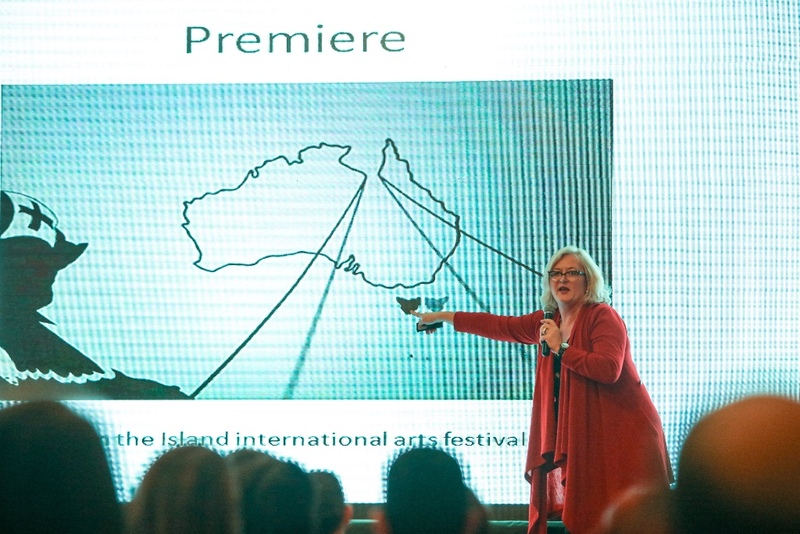 Doctor Nataša Čiča from Australia presented her “THINKtent” concept, at crossroads of arts and consulting, created in order to inspire participants of the discussion to share their most intense emotions, opinions and ideas in a unique setting. 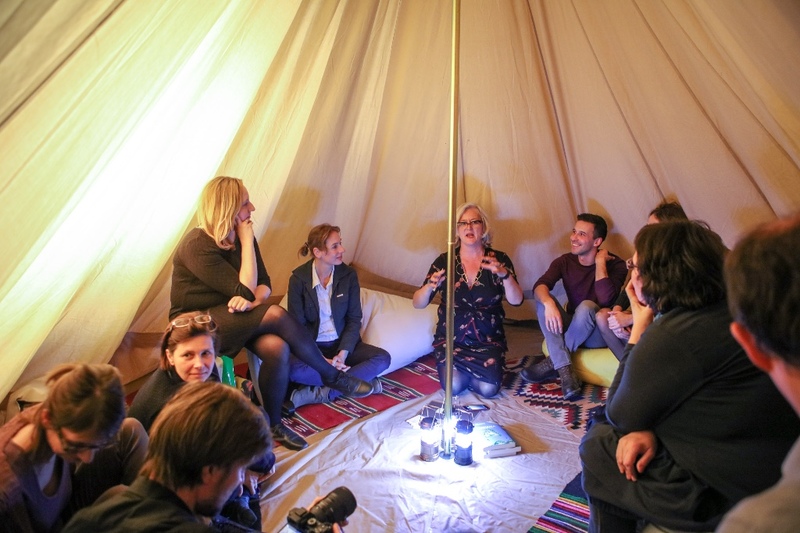 The “THINKtent” session named “Q for K” (Questions for Kragujevac) was а sublimation of all lectures. Lecturers, members of the HUMAN CITIES/ project and stakeholders and citizens of Kragujevac participated in this specific joint closing panel, moderated by Dr. Čiča. 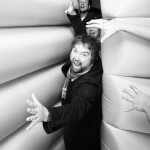 BDW can’t wait to publish the results of this session in a separate newsletter! 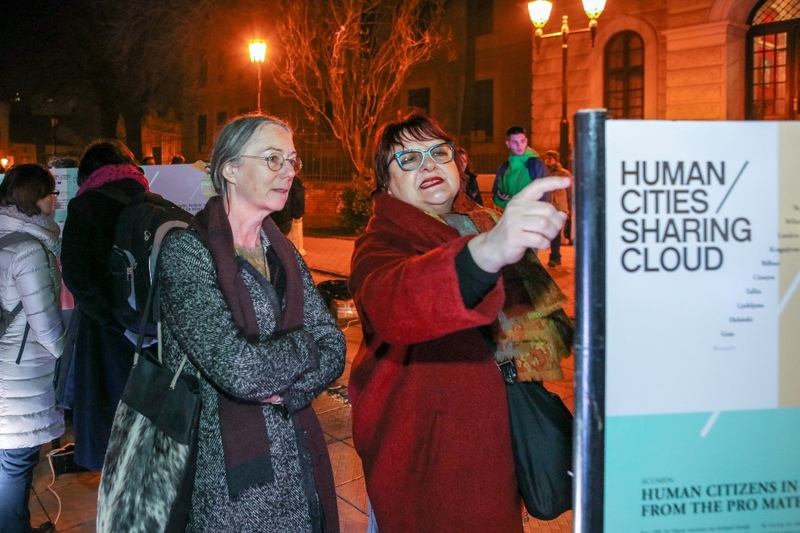 The all-day event ended with the vernissage of the open-air exhibition of works of participants of the Human Cities/ project, on the city-square in front of the First Gymnasium. 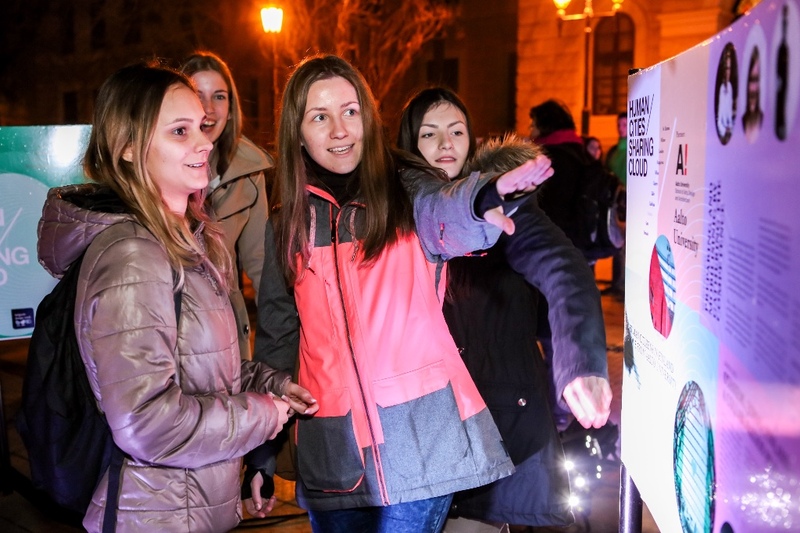 Hundreds of curious Gymnasium students and citizens of Kragujevac visited the vernissage, with the exhibition open for next two weeks. 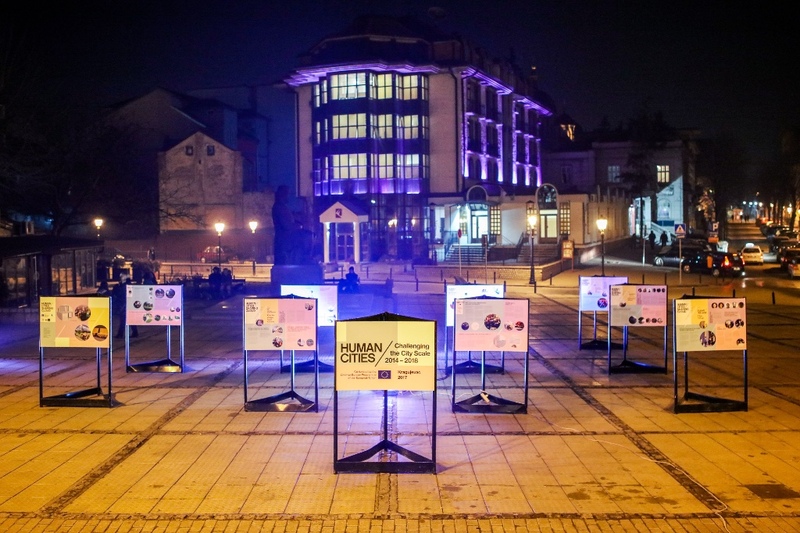 The exhibition presented also the results of the competition for new urban park mobiliar of the Grand Park, produced in cooperation with the Faculty of Philology and Arts in Kragujevac. 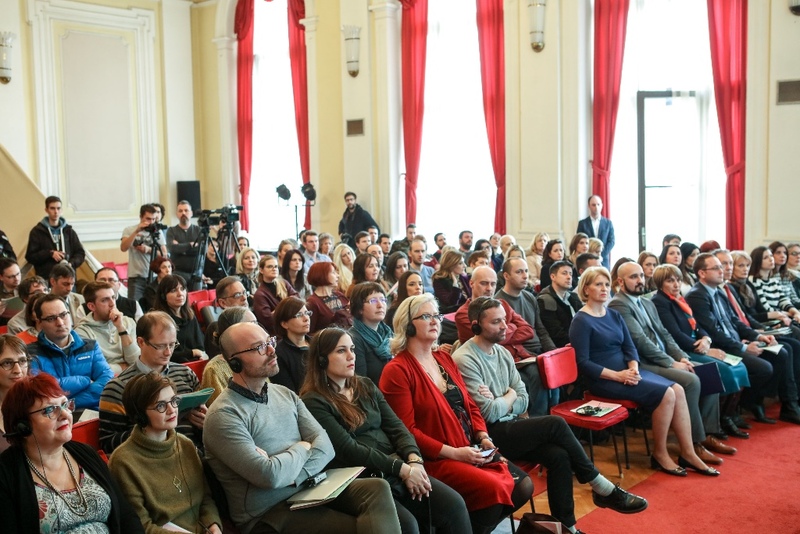 Belgrade Design Week would like to thank all partners of the conference and exhibition, especially the City of Kragujevac and the First Gymnasium. Without their support the realization of this event would not be possible. The full catalogue of the exhibition can be viewed and downloaded here.